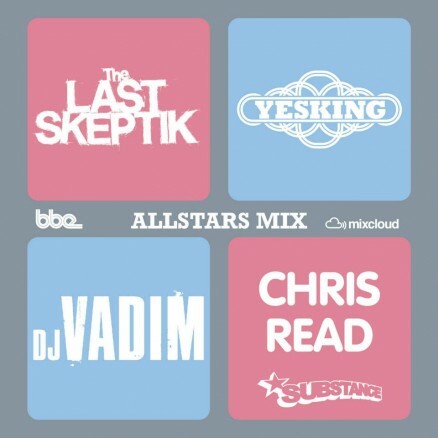 Our latest mix comes courtesy of ‘BBE Allstars’, a collection of four London based DJ / Producers with recent BBE album releases or forthcoming projects due for release on the label in 2013. Over the coming months our Allstars will be collaborating on a series of remixes for one another’s projects and in the spirit of collaboration we kick off the proceedings with a four way mix. 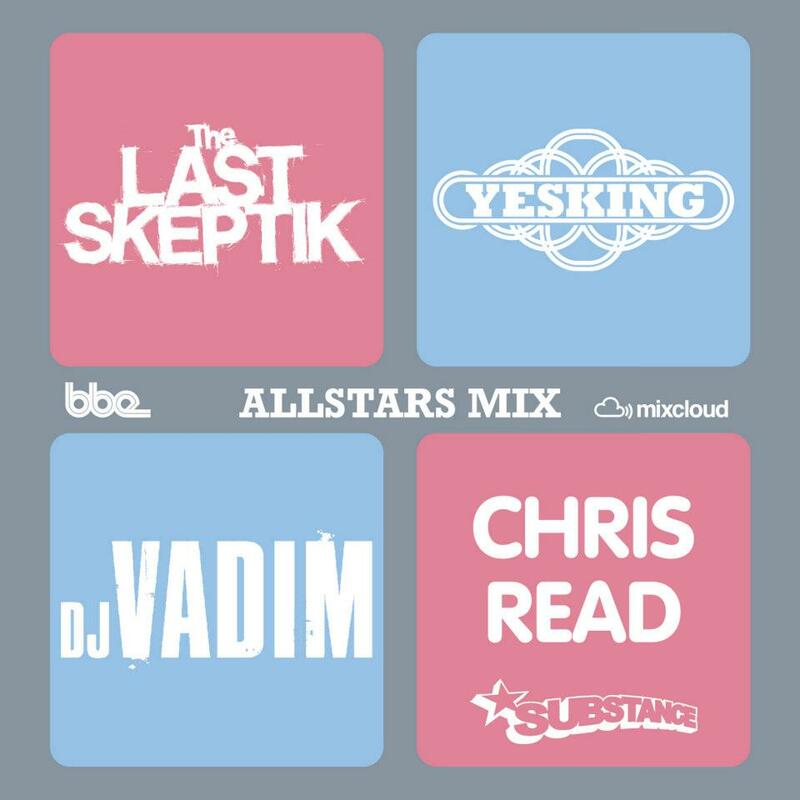 Each of our Allstars make a 15 minute contribution which showcases their recent productions or simply the music that reflects their current musical tastes. Variety is the spice in the resulting hour long outing!